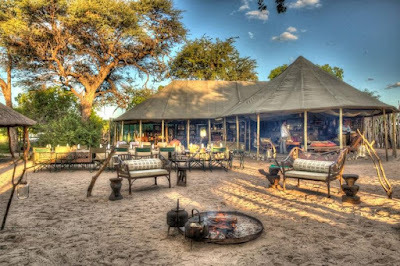 These pictures show the stunning £1,000-a-night Botswana bolthole where Prince Harry and Meghan Markle fell in love under the stars during their fairytale romance. 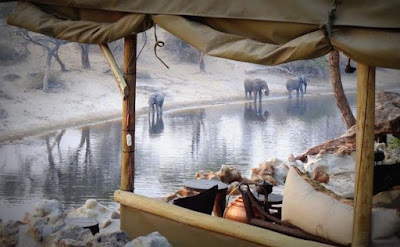 The loved-up couple revealed how the Meno-A-Kwena campsite played a pivotal role in their epic love story, which culminated in announcement of their long awaited engagement on Monday. 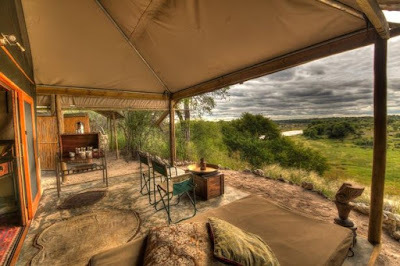 The campsite, billed as a "unique African wildlife destination, boasts picturesque views of the African bush and overlooks the serene Boteti river often populated by elephants and zebras. 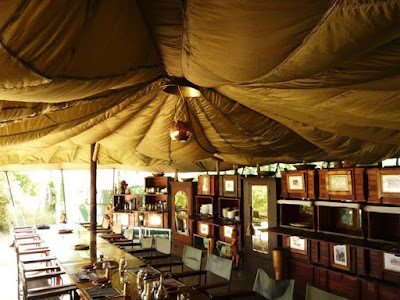 Stays at Meno-A-Kwena, which means teeth of the crocodile, features luxury rooms surrounded by priceless scenery. 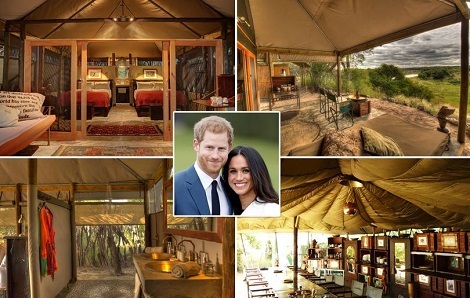 After just four weeks following their blind date, smitten Harry whisked Meghan away to the idyllic hideaway to camp out under the stars for five nights. 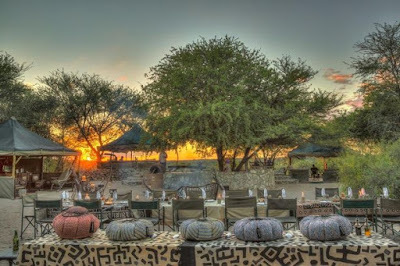 The holiday has been described as their "first proper date" and Harry later admitted the "stars were aligned" as he fell head over heels for the Suits star. 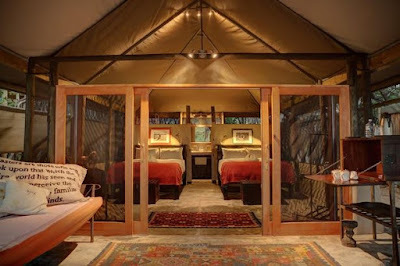 "We camped out with each other under the stars. 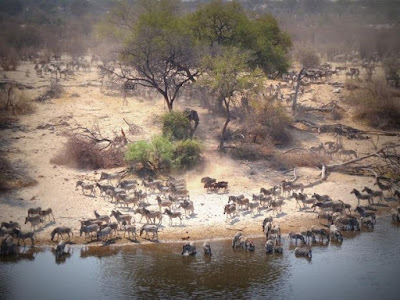 Harry has often spoken about his love for Africa, and regularly visits Botswana as part of his role as patron of Rhino Conservation Botswana.